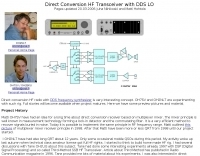 Direct conversion HF radio with DDS frequency synthesizer is very interesting concept. 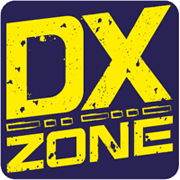 OH7SV and OH2NLT are experimenting with such rig. Full stories will become available when project matures. Here we have some preview pictures and material.